Umpires and Scorers in Berkshire who officiate for their local clubs or those wishing to develop and progress on and through league panels can look to the Berkshire Cricket Officials Association (BCOA) for help and support. The Association of Cricket Officials (ACO) supported by the England and Wales Cricket Board (ECB) is the organisation that represents cricket officials in the recreational game. BCOA is the umbrella organisation representing ACO and its members in the County of Berkshire providing all the ECB ACO training and support. Membership of BCOA, itself supplements the training and support offered by ECB ACO with more extensive personal development opportunities, regular meetings etc. This help and support can allow them access to the Berkshire Cricket League, the Thames Valley League and the Home Counties Premier League or other Premier Leagues, perhaps even to the Minor Counties game and beyond. 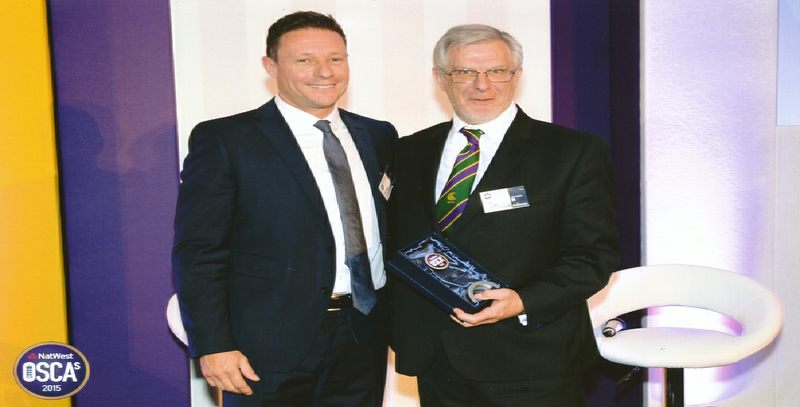 The County Appointments Officer for Berkshire Cricket appoints approximately 600 umpires to ECB and County Competitions as well as the Berkshire Cricket League every year. Click here for details on how those appointments are made. BCOA holds regular meetings usually on the second or third Monday of each month normally at Wokingham Cricket Club, The Pavilion, Sadler's End, Sindlesham, Wokingham. These follow a fairly informal format of information, debate, workshops and a variety of guest speakers. There is opportunity to discuss all aspects of the game with your peers. Click here for more details. Training courses for both Umpires and Scorers are available at Introductory, ECB Level 1 and ECB Level 2. BCOA members are encouraged to join an independent panel or to simply hone their skills in matches for their local clubs. Please look at the details of our comprehensive list of courses. We fully support and implement the ECB ACO training programme leading to the Officials Pathway. The involvement of BCOA members in our original mentoring scheme as part of developing a best practice code has been such that much of their pioneering work has been adopted by the ECB ACO. 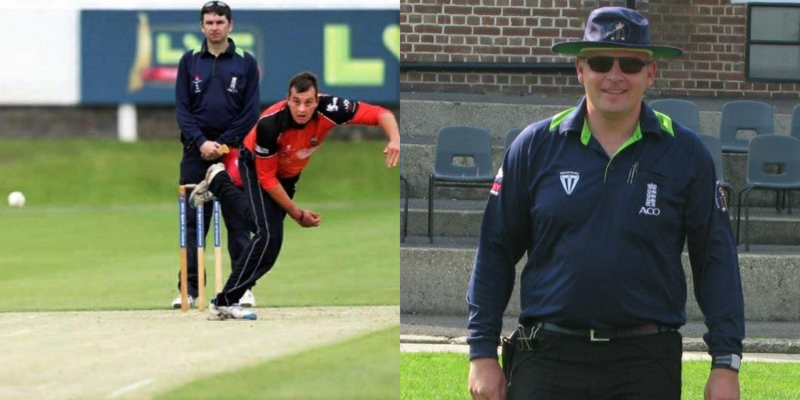 The Peter Harris Memorial Trust offers an annual Scholarship for the training of one Umpire and one Scorer. This comes under the auspices of the Berkshire Youth Foundation, which has asked BCOA to administer the scholarship and select suitable candidates. Ideally, but not exclusively, the recipients would be under 18. However, anyone applying should be willing to dedicate time during his/her first and second year of mentoring/assessment to youth cricket within the County of Berkshire. Contact the Chairman for more details. BCOA as an association is an affiliated member of Berkshire Cricket Ltd whose website can be used to follow the progress of our County Teams. please use this link or come to one of our meetings and pay. Please note: All our Umpire Courses for the pre 2019 Season are complete. 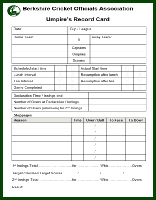 However we still have a number of Scorer Courses that are still open. Please look here. The mantra from the ECB is ‘education for all’. 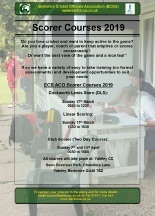 This means that whether you are interested in becoming a cricket umpire at a recreational level, or for a league, or still play cricket and want to know more about the laws or are just interested in learning more about the laws of cricket and how they are implemented, then Berkshire ACO (BCOA) have courses for you. Courses are open to all: Male, Female, Young & the Not so Young. Also their on-line learning can be found here. Have a go.